The underground visit begins with the Ludus Magnus, the barracks where gladiators lived and trained. 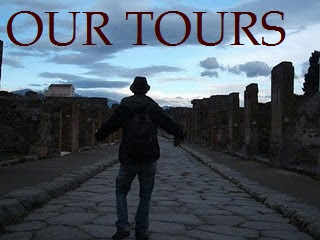 The place where they were waiting before to fight in the Colosseum. From there you'll get to the Basilica of St. Clement, a fine example of superimposed structures, where you'll find out all the levels making this church unique. 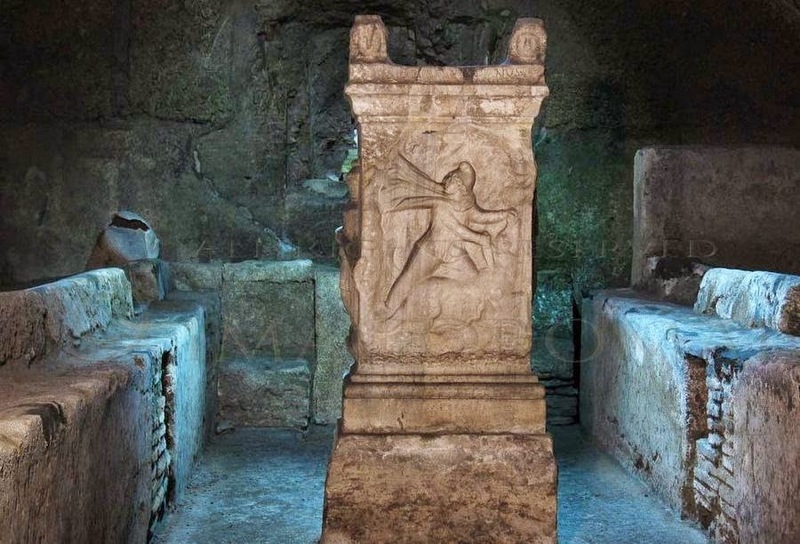 Starting from the present and visible Basilica, you'll go underground to find the old church dating from the 4th century A.D. and, at an even lower level, the remains of a Roman building and The temple of Mitra. Then, you'll reach the Catacombs by car. 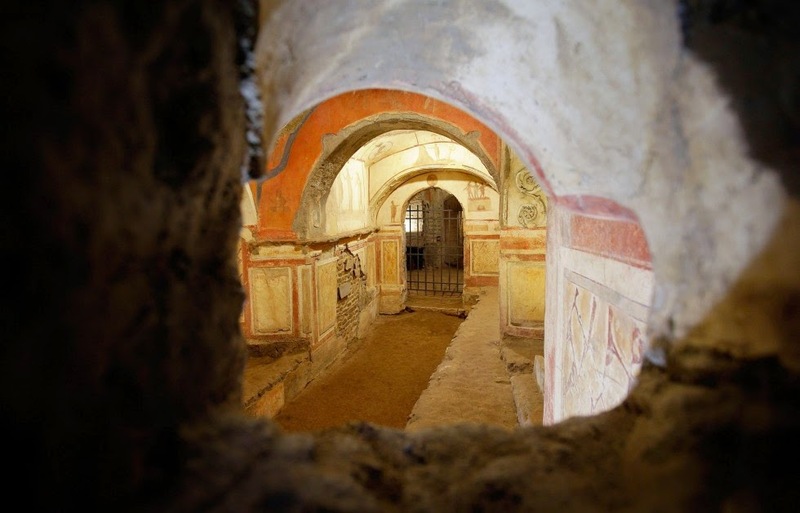 The Catacomb of St. Priscilla is an eight-mile network of tunnels on several levels dug out of soft volcanic tufa used for Christian burials from the second century A.D. It's known as the "Regina Catacumbarum", or "the Queen of the Catacombs" because of the art work and because so many martyrs and popes were buried there. It contains the oldest known Marian paintings from the early third century. 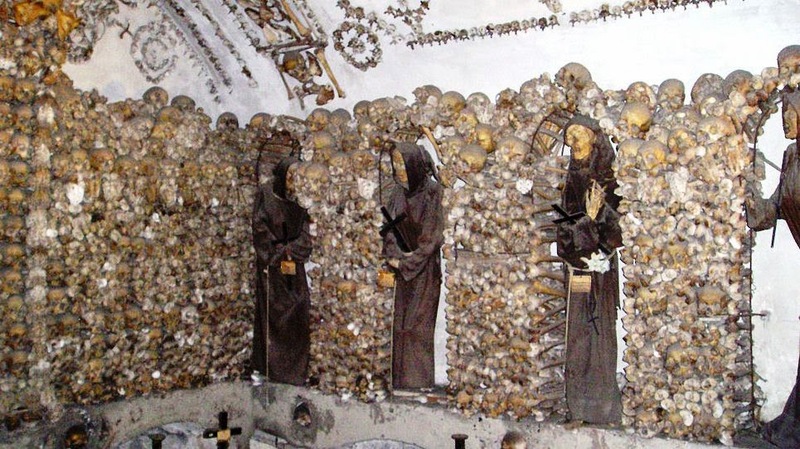 Last but not least, you'll visit the Capuchin Crypt, or six crypts underneath a church decorated with bones and skulls of over 4,000 Capuchin friars. 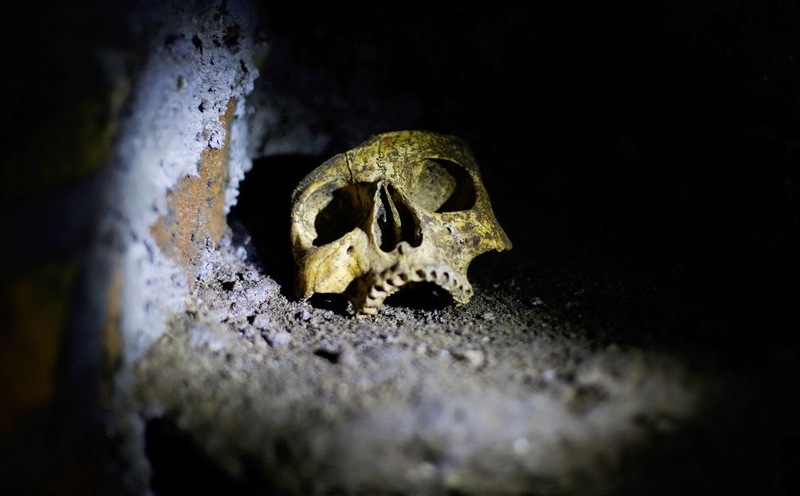 The Marquis de Sade, who visited the crypt in 1775, wrote: "I have never seen anything more striking". Hate undergrounds but loved this tour!